Spring weather has finally arrived in Arizona and today is 73 degrees and sunny — time to put away our over-the-knee boots and think spring! What’s trending now?? Ethereal dresses, loads of ruffles and feminine details, sporty stripes, statement florals and palazzo pants, to name a few. Prefer bright hues or soft shades? Both are on trend, so take your pick. 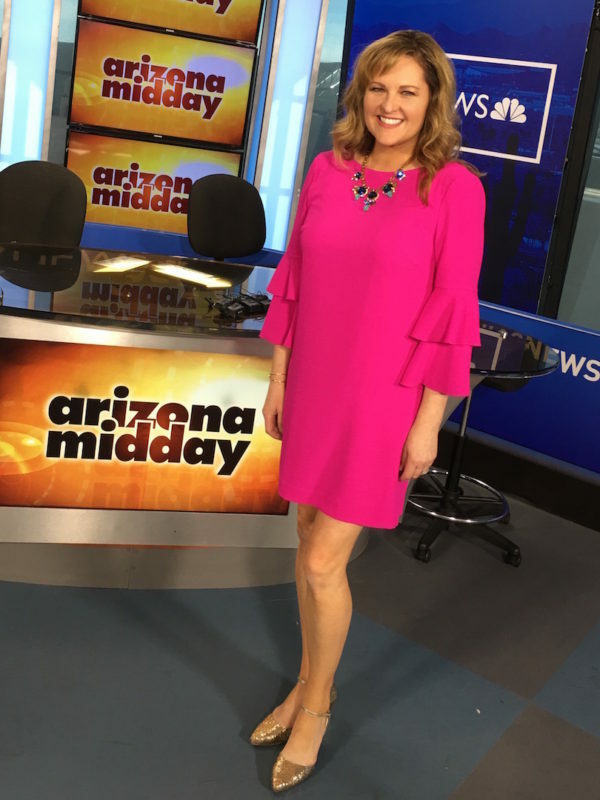 On NBC Channel 12’s Arizona Midday, Angela featured a few of the most coveted spring looks from Vida Moulin boutique in North Central Phoenix. Which one’s your favorite? Special thanks to Vida Moulin (602.265.1644) for providing all the darling outfits for today’s segment! Vida Moulin is located in North Central Phoenix, Arizona at Bethany Home Road & 16 Street on the NW corner near Luci’s Healthy Marketplace. 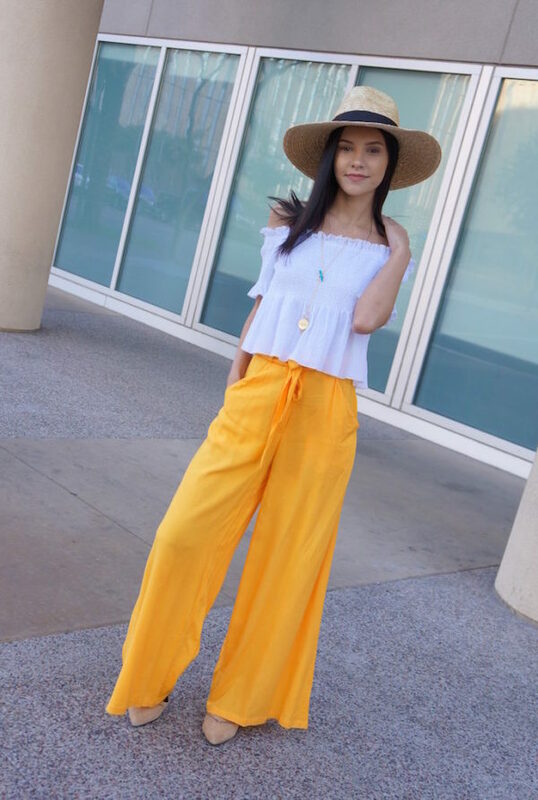 In addition to super cute affordable clothing, they also feature swimwear, accessories, and unique home and gift items. We guarantee you won’t leave empty-handed.